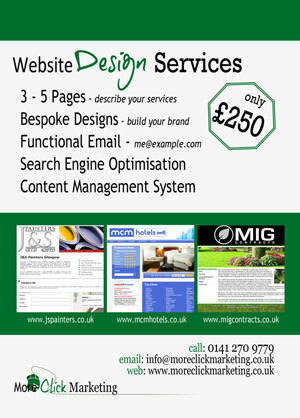 We provide a range of graphic design services to businesses not only in Glasgow but around the world. 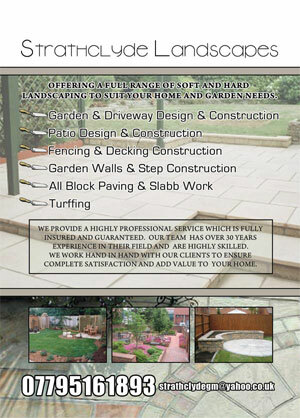 We specialise in flyer design and leaflet design but we also provide stationary designs, business card designs and we can also do a complete brand design. 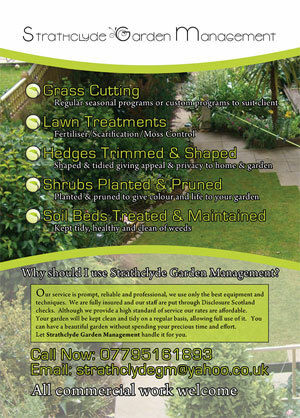 More Click Marketing first for leaflet design Glasgow.